Erika Kulnys connects deeply to audiences with her powerful voice, authenticity, innovative piano work and infectious joy. She opens hearts with her passion and commitment to social change. 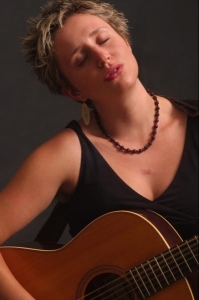 A native of Nova Scotia, Erika’s performed internationally at events like the Belfast Nashville Songwriters Festival and the World Social Forum in Caracas. Her solo album, Angel on the Road, won Music Nova Scotia’s Inspirational Recording of the Year and moved forward in CBC’s Searchlight Competition for Canada’s best new artist. 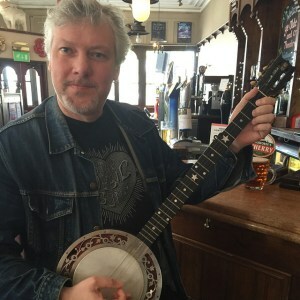 Russ Chandler is a forceful singer and banjo player who sings songs he feels have something to say to the world we live in. He plays traditional, political and modern songs.